The new PSCSHIP system is going live September 5. 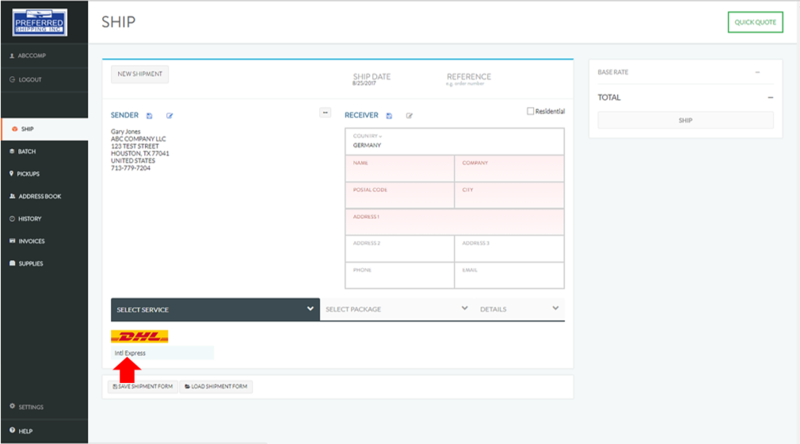 You can review a webinar overview of our new system here. Below are a few of the frequently asked questions. 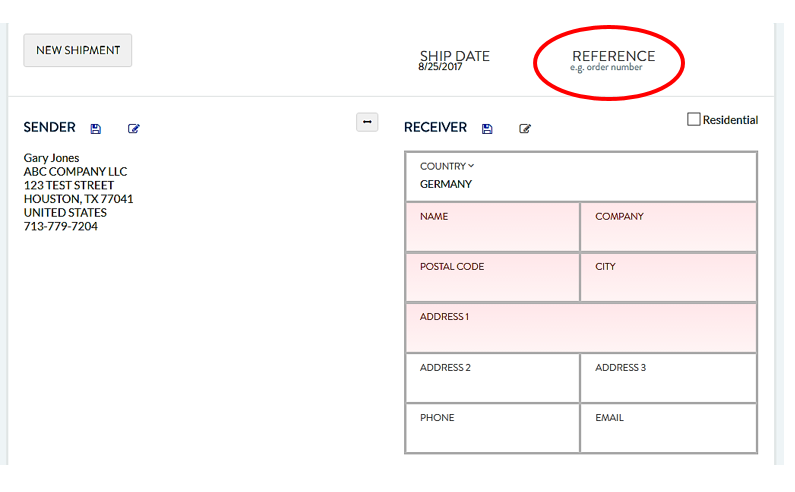 Where is the shipment reference field? What units do I use to enter exports and imports for the most accurate quotes? Enter Exports in pounds and inches, Imports in centimeters and kilos. 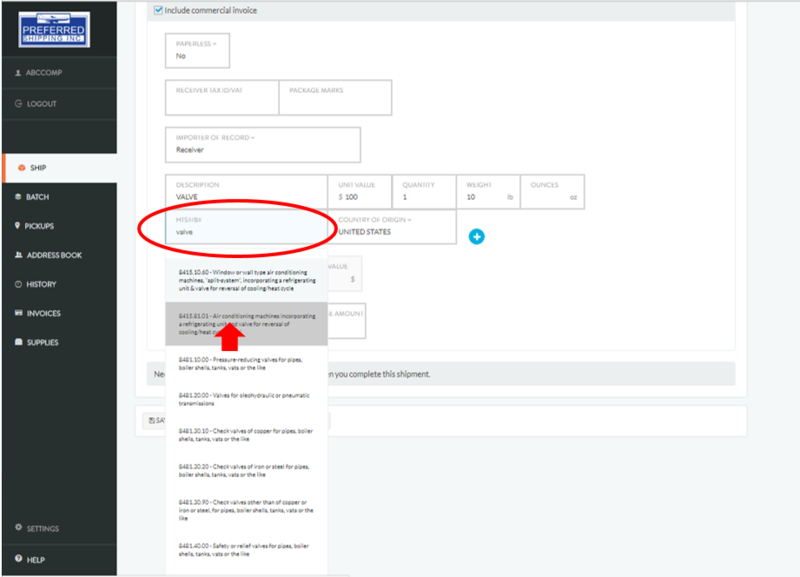 What do I select first when entering an address for the first time? Always Select the destination or origin country first when entering an address for the first time. Note: You must click on the service name to select the service. DAP: Deliver at Place is the same as DDU Delivery Duty Unpaid, meaning the consignee pays for the customs duty & tax. Terms of Trade – DDU Delivery Duty Unpaid is the same term use in the old system, meaning the shipper pays the customs duty and tax. How does the HTS Code Lookup work? In the new PSCSHIP the look up is automatic. Enter into the HTS/Sch B field a single key word or first few digits of an HTS code and the system will provide search returns to select from.